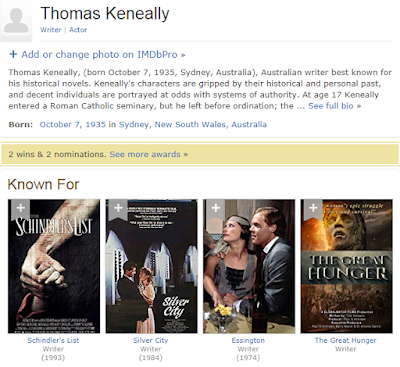 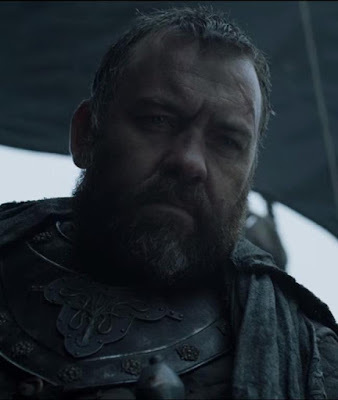 Just Watching the Wheels Go Round: Six Degrees of Brendan Cowell and Thomas Keneally? 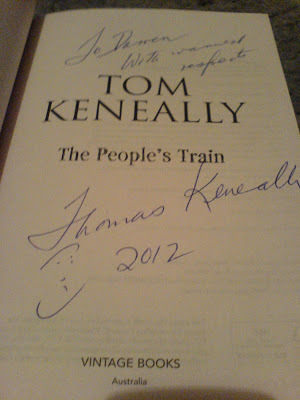 Six Degrees of Brendan Cowell and Thomas Keneally? 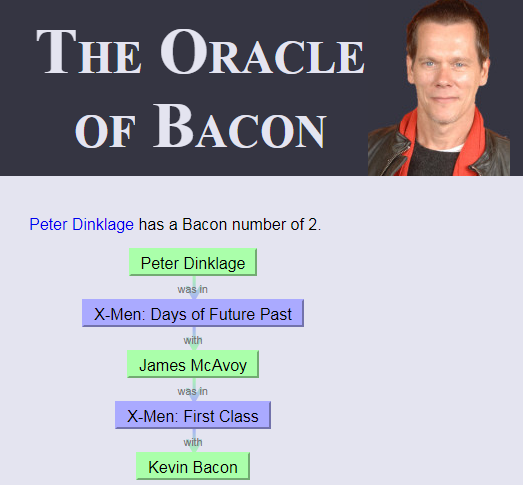 ... and one degree of separation? 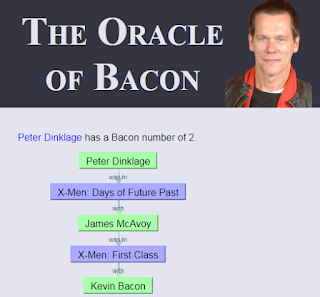 'Six Degrees of Separation' and 'Six Degrees of Kevin Bacon', but I'm not an actor, so that cuts me out of the Kevin Bacon game I guess, unless I can get some bit part in a movie so I can set up an IMDB account on my own behalf. 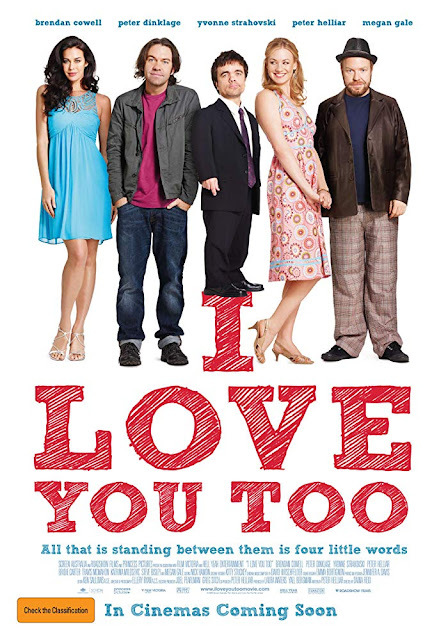 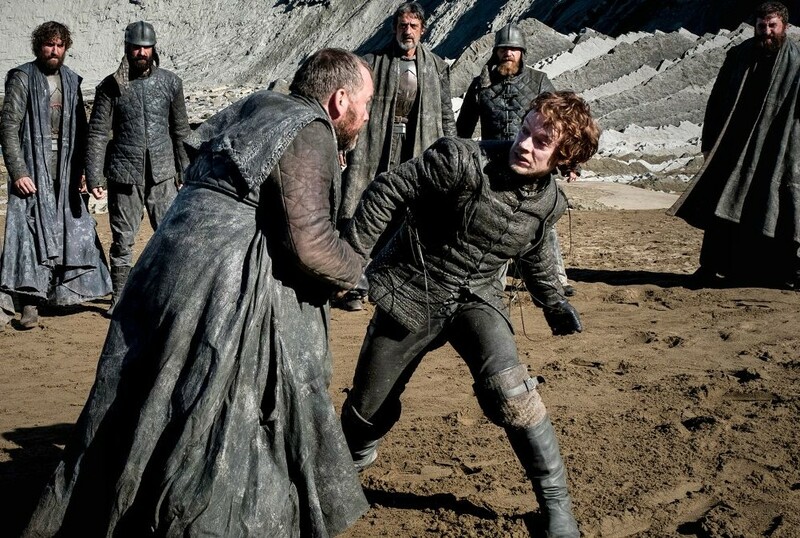 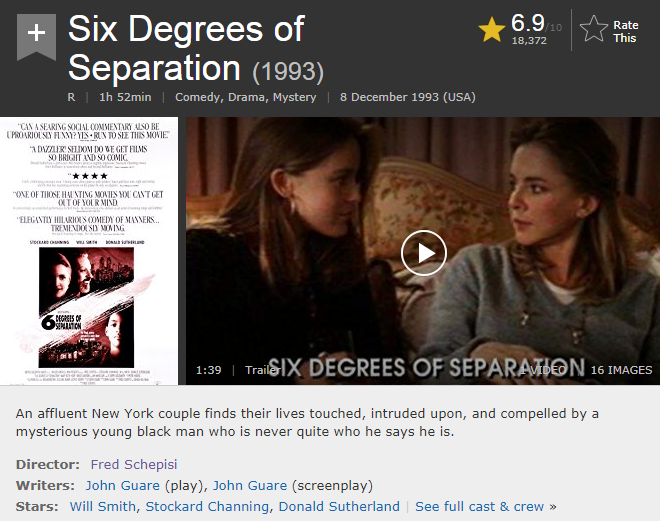 Which leaves me with 'Six Degrees of Separation' when it comes to meeting actors who have acted with other actors. 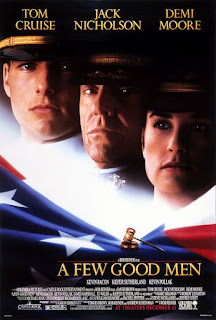 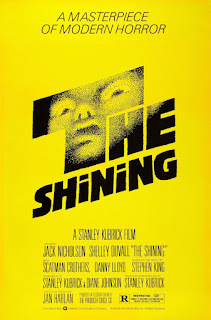 Fred Schepisi movie directed and produced by Fred from a book written by Thomas Keneally. 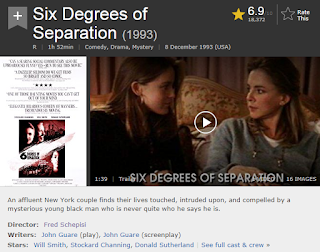 Fred Schepisi also directed the movie 'Six Degrees of Separation', which is quite relevant to the subject of this post, too. 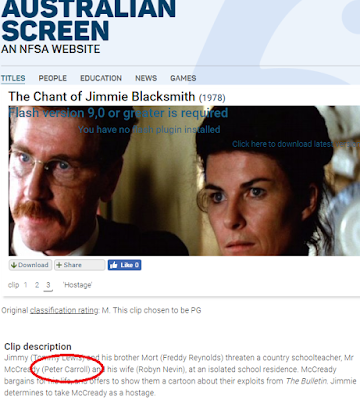 'The Chant of Jimmie Blacksmith'. So technically Thomas is an actor as well as an author and can play along in the 'Six Degrees of Kevin Bacon' game. 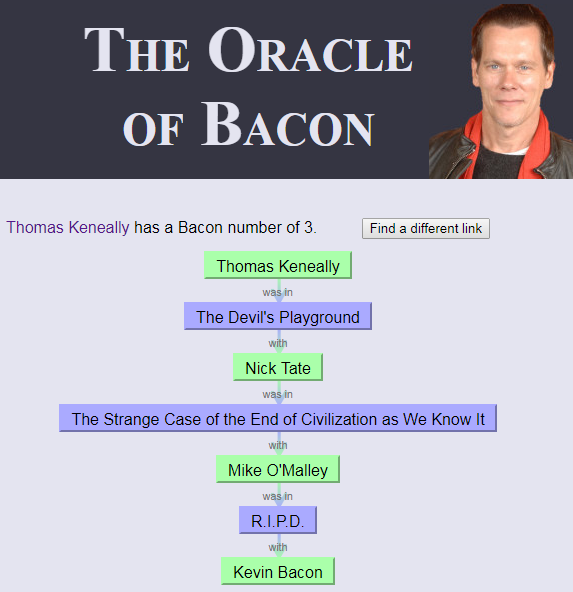 Thomas has a Bacon number of 3, by the way. I first met Tom in 2012 at the Byron Writers Festival and bought three of his books and had a good chat about life and our mutual passion for Rugby League. 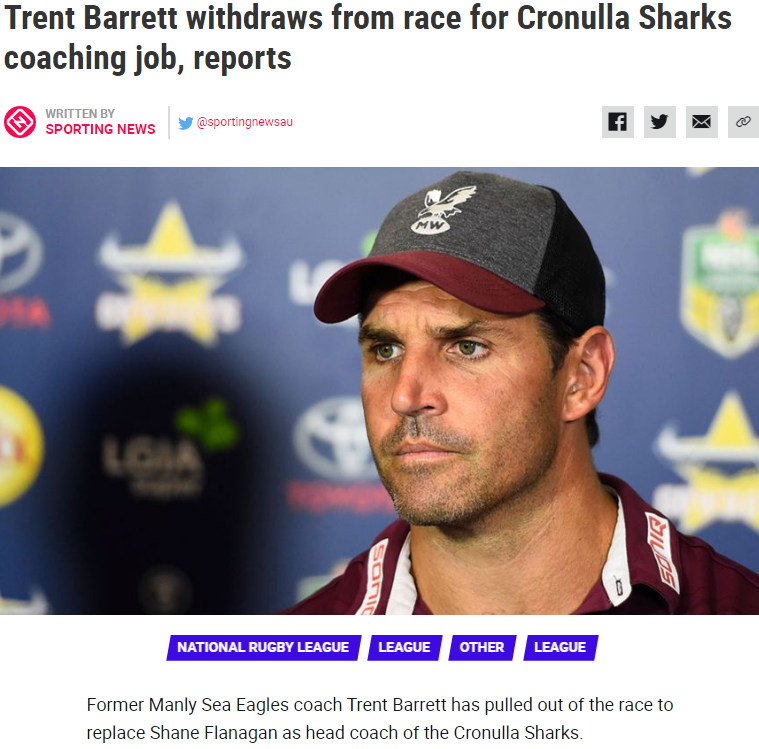 Although the team Tom cheers for (the Sea Eagles) and the team I cheer for (the Sharks) are arch rivals in the NRL. 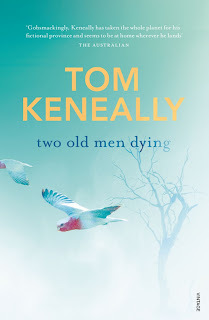 I've seen Thomas over the years at the writers festival since then and while I may not have his phone number on speed dial I think for the purpose of playing 'Six Degrees of Separation' we are friends enough in a chatty way for me to count him as someone I know as a "friend". 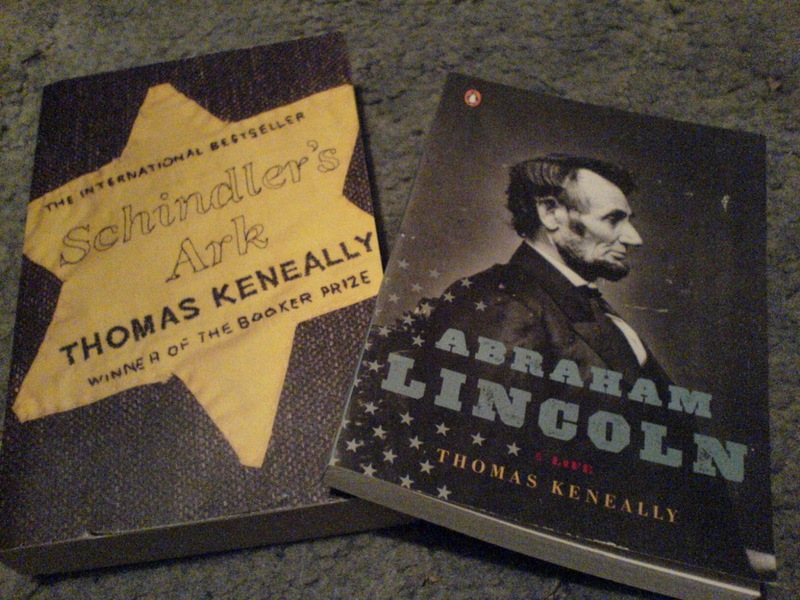 (a post to come on that one soon). 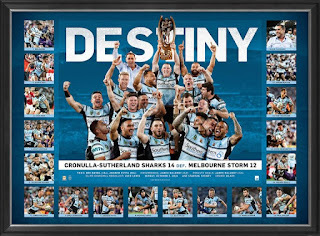 'The Chant of Jimmie Blacksmith' on my little TV screen with my two Cronulla-Sutherland Sharks dolls that I have at the base of my TV table I also notice the Jack Thompson and Robin Niven are also acting in 'The Chant of Jimmie Blacksmith' with Tom. 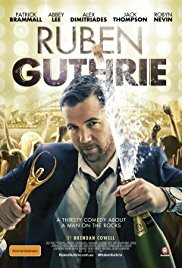 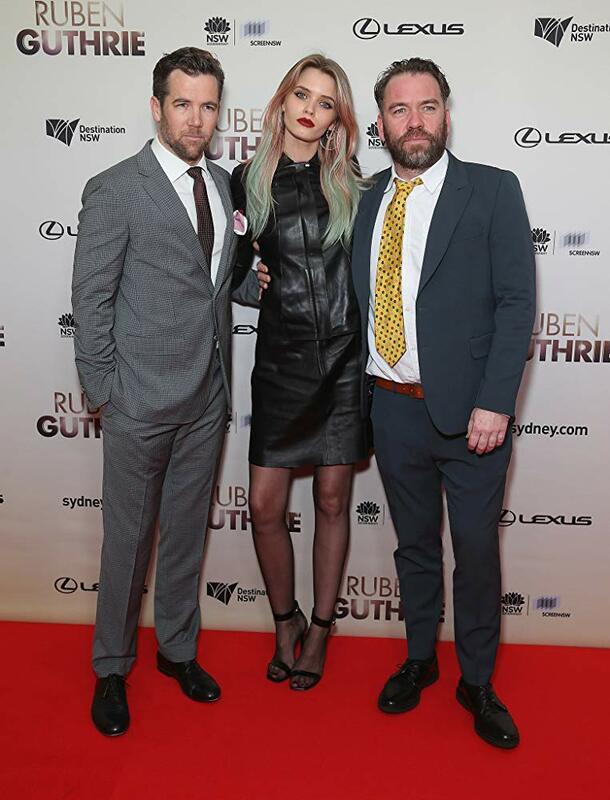 'Ruben Guthrie', which from what I gather is a semi-autobiographical story VERY loosely based on Brendan's own life (but don't quote me on that) and in the movie which Brendan directed (but didn't star in) he has Jack and Robin playing Ruben's parents. 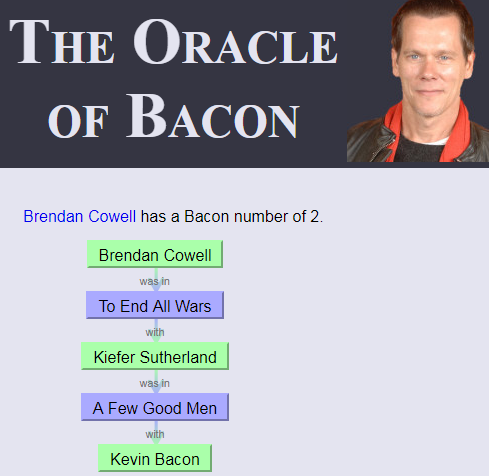 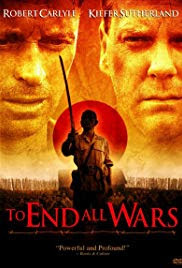 Ironically, Brendan has a Bacon number of 2 because he starred in a movie with Kiefer Sutherland called 'To End All Wars' and Keifer starred in 'A Few Good Men' with Bacon. 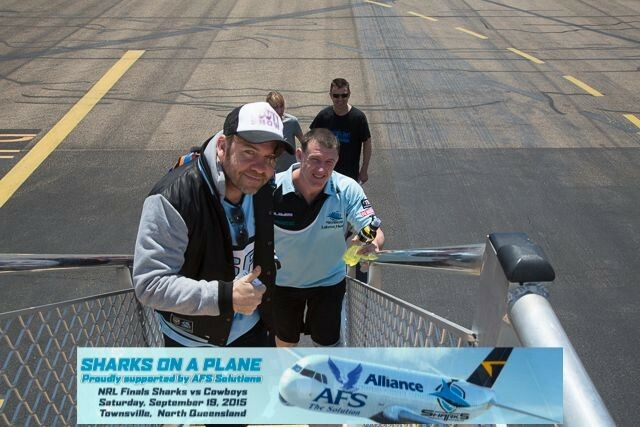 So Brendan's connection to Kevin Bacon is Kiefer Sutherland and my connection to Brendan apart from meeting him at the Byron Writer's Festival is being a life long Cronulla-Sutherland Sharks supporter. 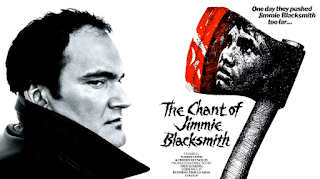 'The Chant of Jimmie Blacksmith' because I had read Stan Grant's book 'Talking to My Country' a few weeks back and in the book Stan had mentioned that 'The Chant of Jimmie Blacksmith' was one of his favourite films when growing up. I bought Stan's book in 2016 at the Byron Writers Festival after hearing a panel talk that Stan was in with Thomas Keneally, but I didn't get around to reading the book until a few weeks back. 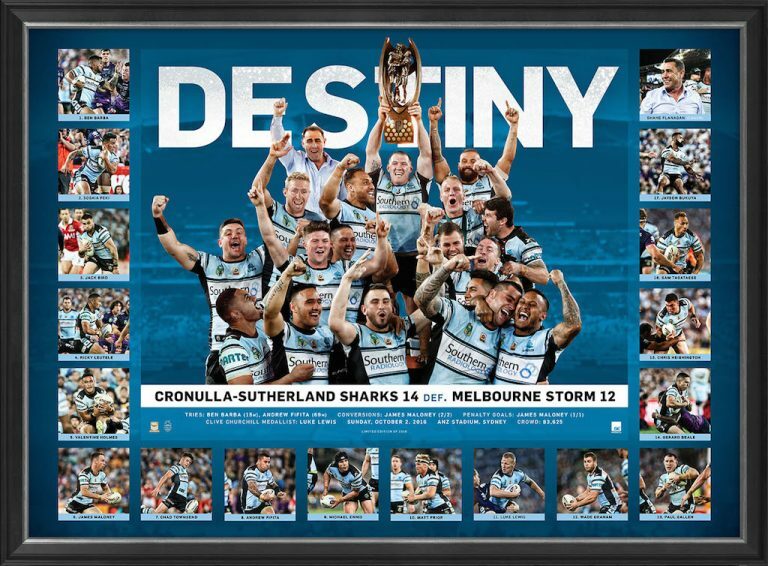 2016 was also the year that the Cronulla-Sutherland Sharks won their first NRL grand final. 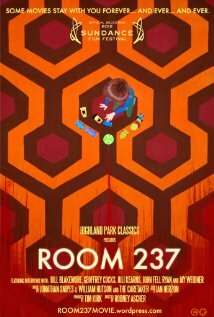 The Elephants in the Room? Timing seems to be everything when the "book angel" nudges me to read a book and I couldn't help be amused by the timing of reading Stan's book just before I started reading Thomas Keneally's new book 'Two Old Men Dying', where Tom's main modern character is dying from 'Barrett's esophagus' and Stan tells of having his nervous breakdown while reading Syd Barrett's biography while he was working for CNN in China. 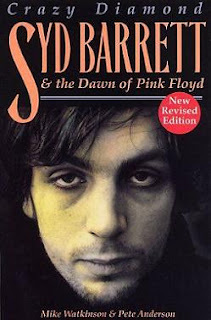 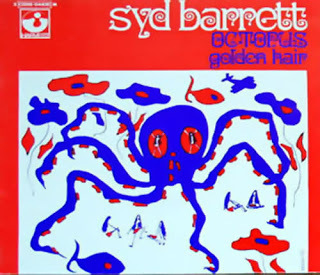 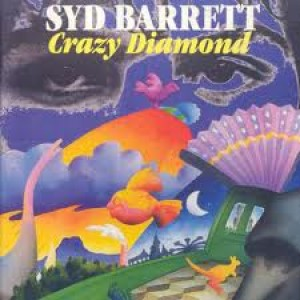 "Syd Barret was a founder member of the band Pink Floyd. Barrett was the lead singer, guitarist and principal songwriter in its early years and is credited with naming the band. Pardon my apophenia, but I couldn't help thinking the January news headlines were interesting as far as my current book reading went, considering the country Stan was living and working in at the time of his breakdown (China) just put a lander on the dark side of the moon and the Cronulla-Sutherland Sharks were thinking of having Trent Barrett from Tom's club Manly as head coach for this season. Stan Grant interviews people now on a show called 'Matter of Fact' on the ABC national network. 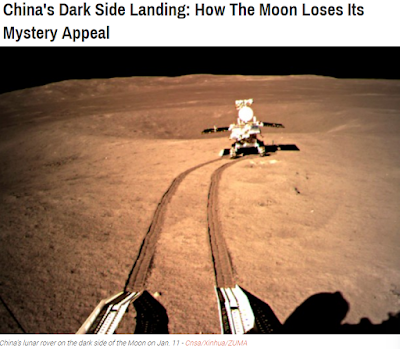 When he writes about having his breakdown he was a 24 hour news journalist for CNN, based in China. 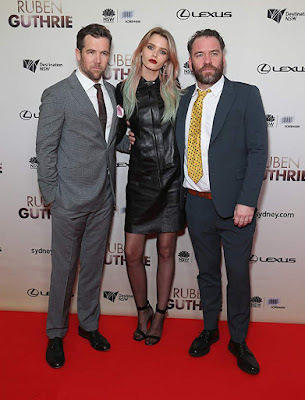 Brendan Cowell's latest role is playing Peter Langly in the TV series 'Press'. 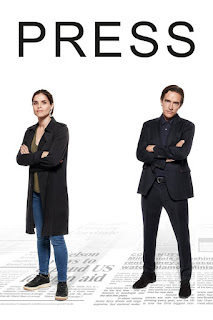 'Press' is set in the world of newspapers - its past riven by hacking scandals, its present at the mercy of the digital age and the 24 hour news cycle, its future uncertain. 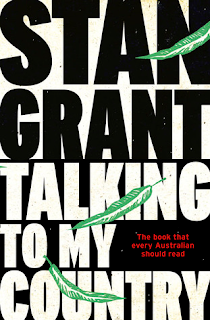 Another amusing thing I read in Stan Grant's book was that he said he had worked as a news journalist at all of the major Australian TV networks. 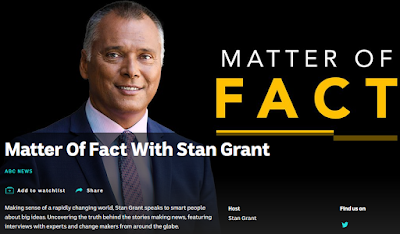 Now, I'm more of a Netflix viewer, but the main opposition to Netflix in Australia is STAN. 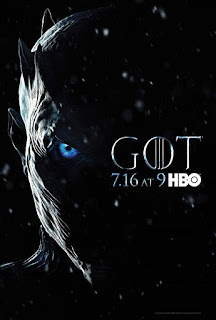 I heard that STAN got its name because the three major Australian commercial TV networks, Seven, Ten And Nine combined to form the company. 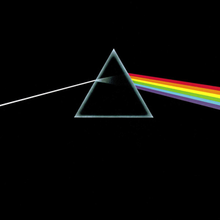 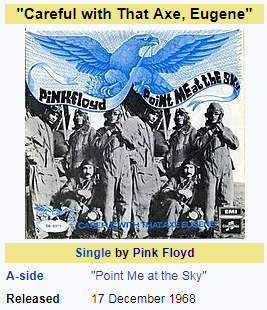 "Pink Floyd recorded several tributes to Syd Barrett, most notably the 1975 album Wish You Were Here, which includes the homage "Shine On You Crazy Diamond"."